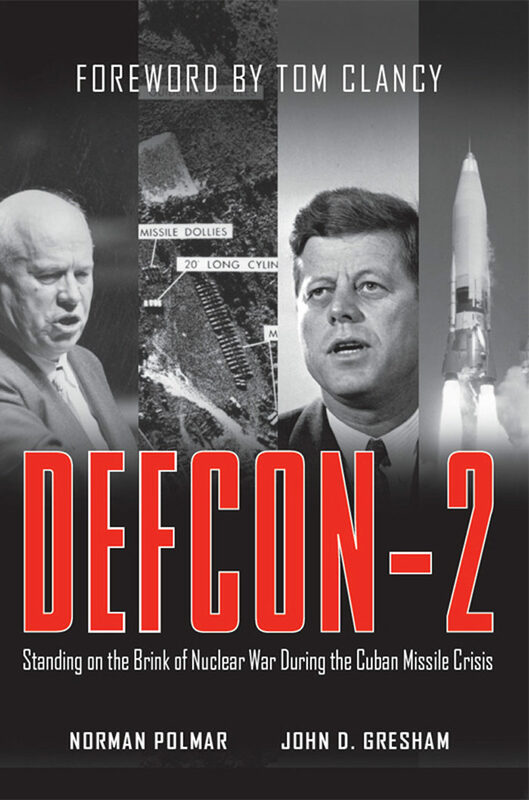 The closest we've ever come to the end of the world"DEFCON-2 is the best single volume on the Cuban Missile Crisis published and is an important contribution to the history of the Cold War. Beyond the military and political facts of the crisis, Polmar and Gresham sketch the personalities that created and coped with the crisis. They also show us how close we came to the edge without becoming sensationalistic. "—Larry Bond, bestselling author of Dangerous GroundSpy-satellite and aerial-reconnaissance photos reveal that one of the United States's bitterest enemies may be acquiring weapons of mass destruction and the means to use them against the American homeland. Administration officials refuse to accept intelligence professionals' interpretation of these images and order an end to spy missions over the offending nation. More than a month later, after vicious infighting, the president orders the spy missions to resume. The new photos reveal an array of ballistic missiles, capable of carrying nuclear warheads and striking deep within U.S. territory. It appears that the missiles will be fully operational within one week. This is not a plot setup for a suspense novel; it is the true story of the most terrifying moment in the 45-year Cold War between the United States and the Soviet Union: the Cuban Missile Crisis. DEFCON-2 tells this tale as it has never been told before—from both sides, with the help of hundreds of recently declassified U.S. and Soviet documents, as well as interviews with numerous former spies, military figures, and government officials who speak out here for the first time.